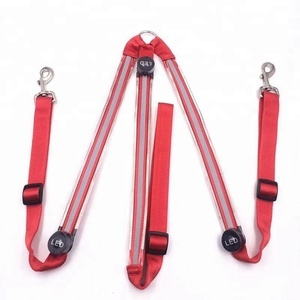 Dongguan Super Steeds Outdoor Sports Goods Technology Co., Ltd.
Dongguan Altra Pet Products Co., Ltd.
Nanchang SunNee Excellent Industry Co., Ltd.
Money will be released to us only after you comnfirm the delivery. 2) If you have any questions please contact us,normally your questions would be replied in 24 hours. 3) Wholesale business is provided here,if you need please contact us. Dongguan Henshine Sport Products Co., Ltd.
We can provide you with our superior quality, favorable price and the best service. And the sample cost can be refundable if your bulk order quantity reach our request. Send us high resolution images, we can design the layout you want. 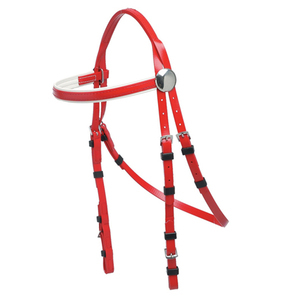 It is the house of Quality products in leather saddlery, harnesses and all equestrian equipments. We also manufacture a complete range of horse rugs and leather saddlery for last one decade. We are exporting to number of leading and well-established customers all over the Globe. Taicang Sanhui Trading Co., Ltd.
Shanghai March Import & Export Company Ltd.
Xiamen Grassland Saddlery Sport Co., Ltd.
1) We will provide the first class products and first class service with all our efforts. Welcome new and old customers at home and abroad to visit or call us to negotiate. These savings in costs are directly transferred to our clients through very competitive prices. They always get organized to face new market challenges and very determined to launch new products and designs for the world market. Targets: The company main business in Equestrian Equipments and Veterinaryl instruments. The company management still feeling that they are just in learning session and so they are successful. 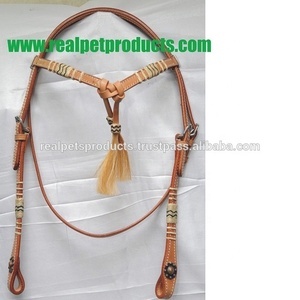 We make all type of horse products with high quality. We are big manufacturer and exporter and wholesaler. If you need any other designs so please contact us. 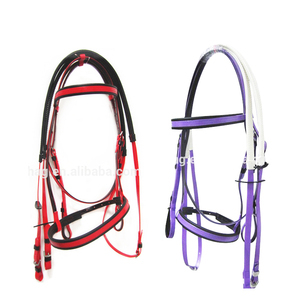 Alibaba.com offers 1,741 fancy horse bridle products. About 79% of these are other horse products, 9% are halters. 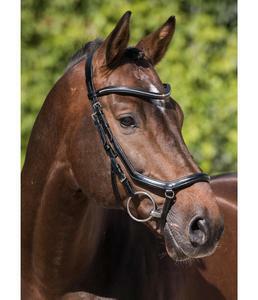 A wide variety of fancy horse bridle options are available to you, such as free samples, paid samples. 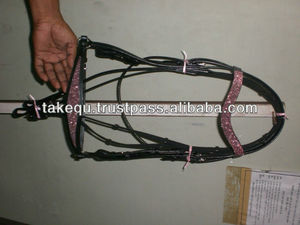 There are 1,665 fancy horse bridle suppliers, mainly located in Asia. 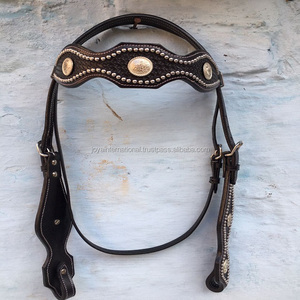 The top supplying countries are India, China (Mainland), and Pakistan, which supply 88%, 6%, and 4% of fancy horse bridle respectively. 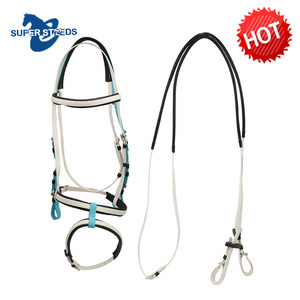 Fancy horse bridle products are most popular in North America, Western Europe, and Northern Europe. You can ensure product safety by selecting from certified suppliers, including 71 with Other, 40 with ISO9001, and 2 with ISO13485 certification.